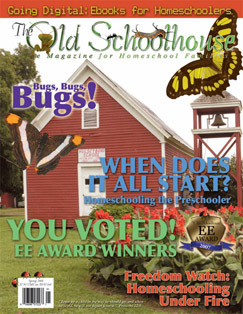 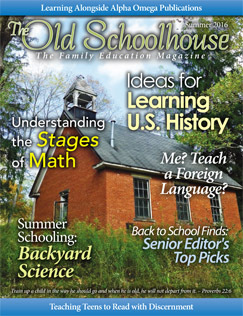 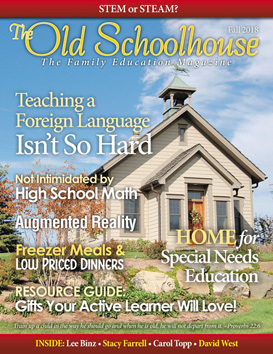 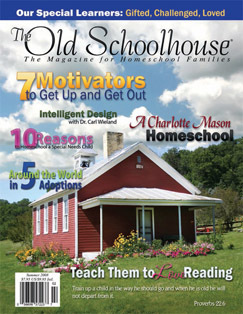 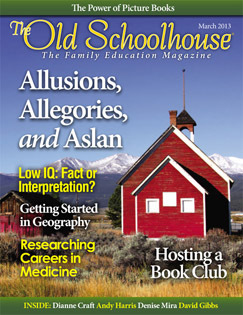 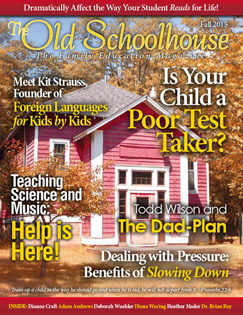 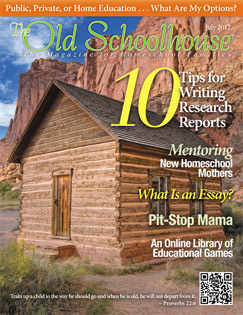 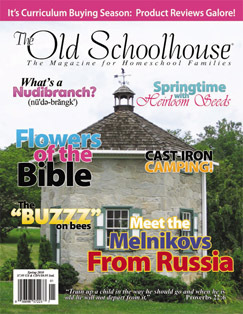 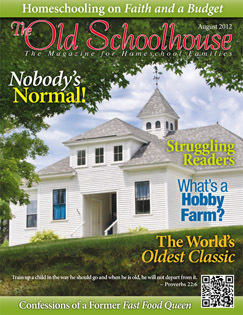 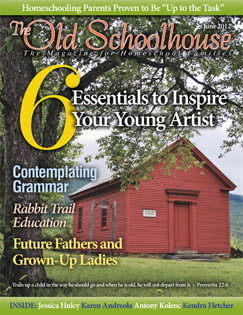 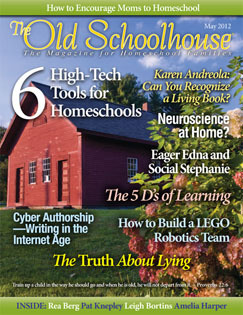 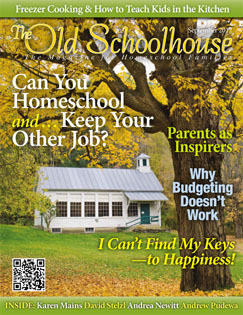 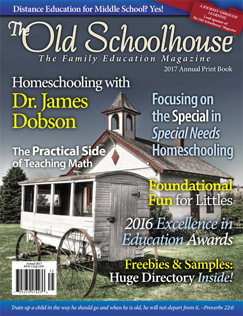 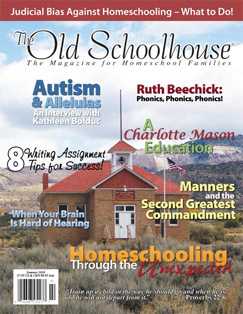 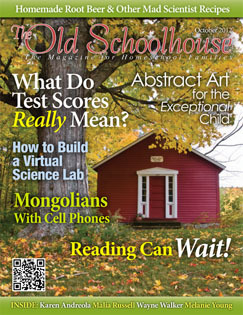 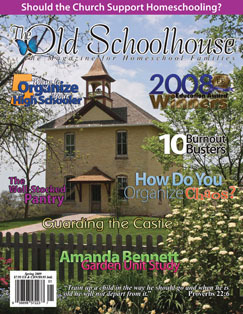 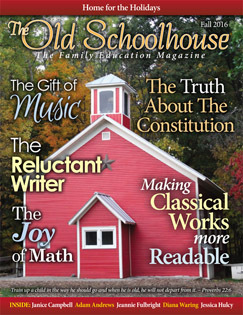 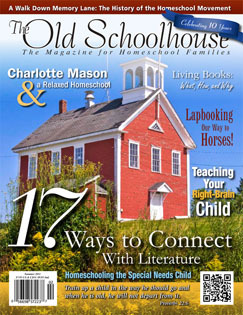 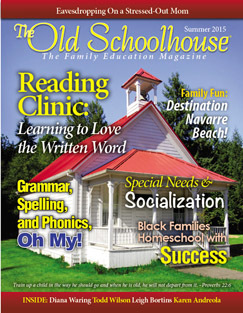 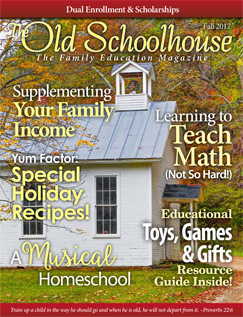 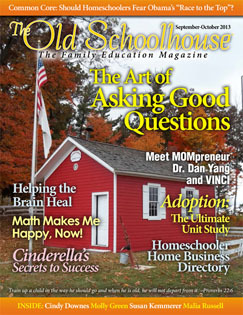 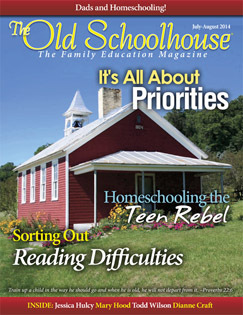 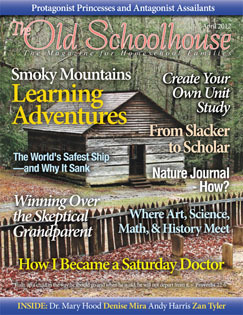 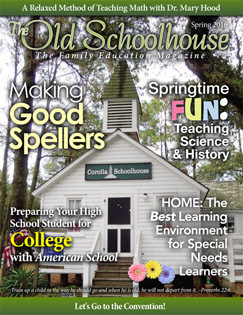 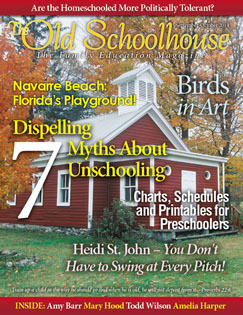 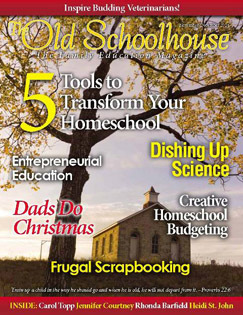 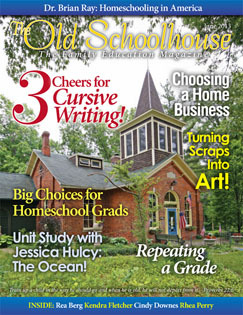 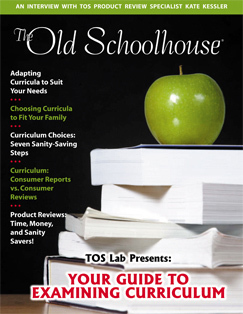 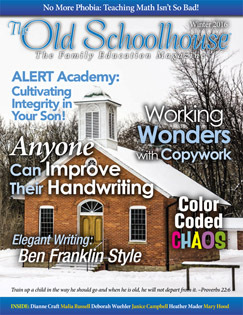 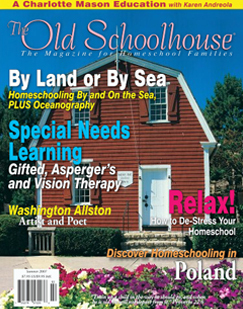 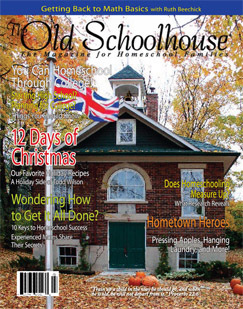 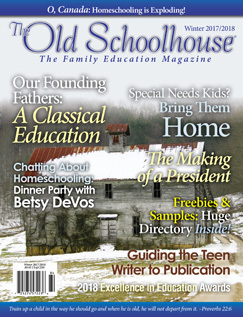 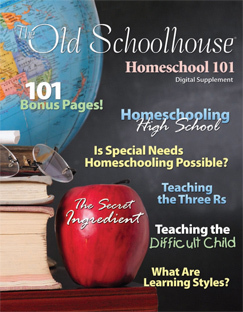 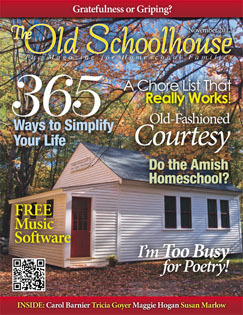 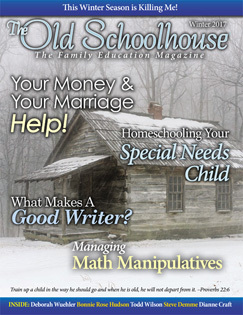 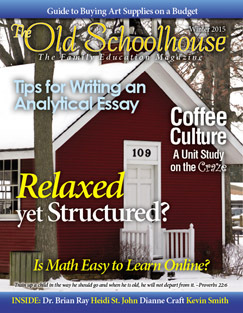 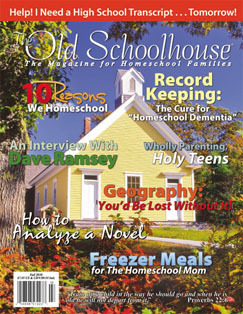 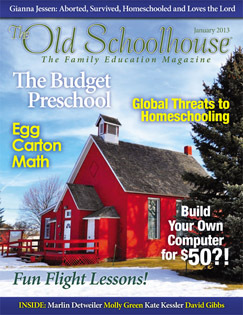 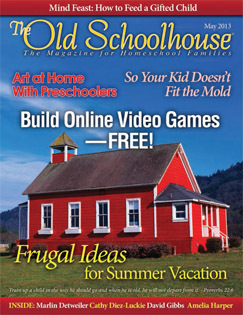 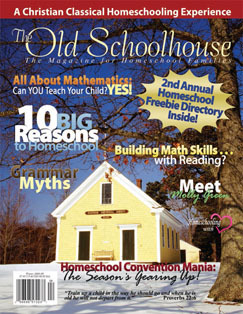 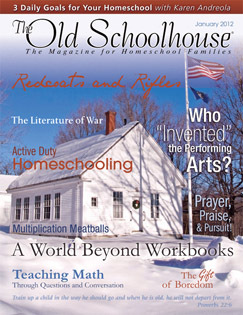 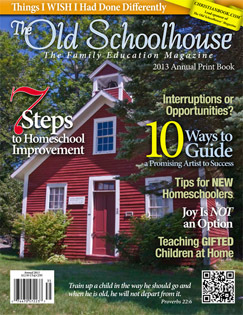 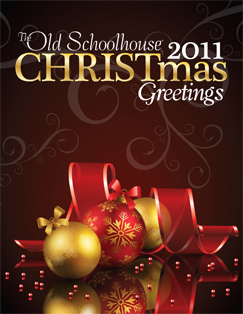 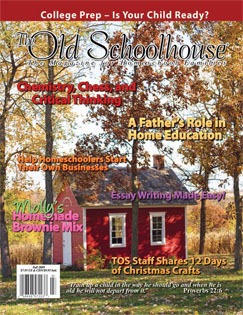 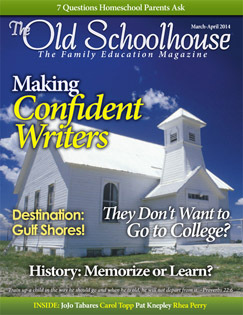 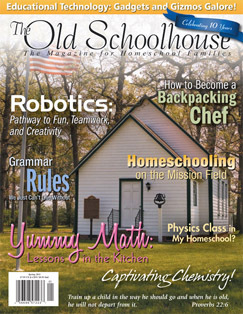 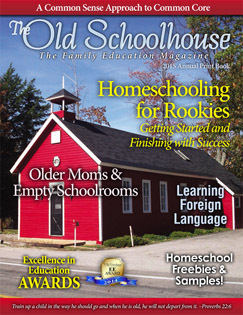 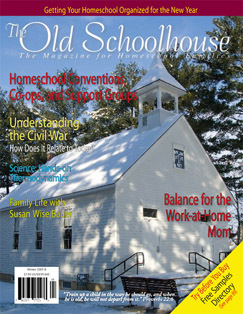 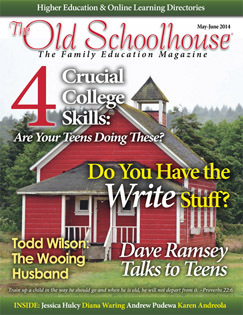 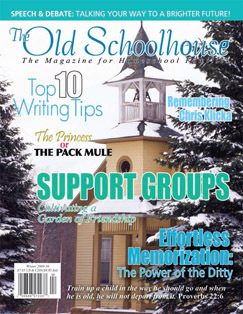 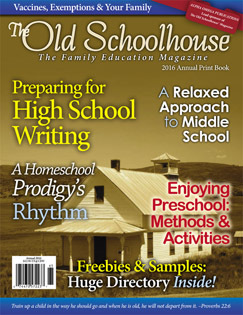 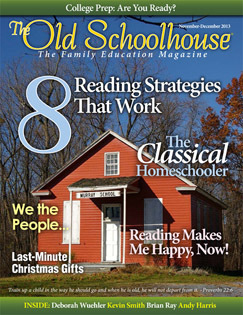 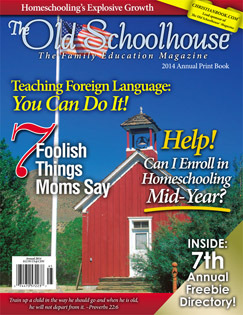 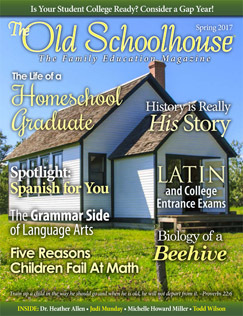 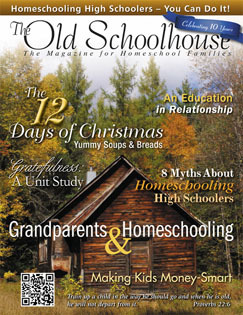 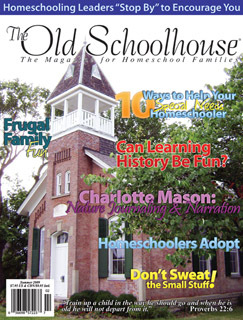 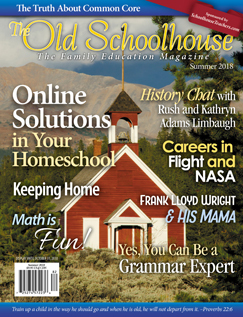 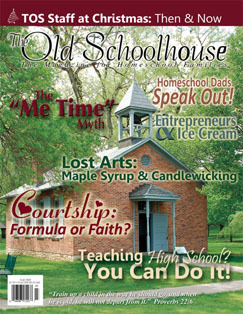 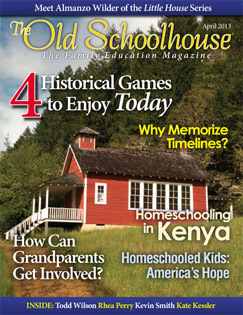 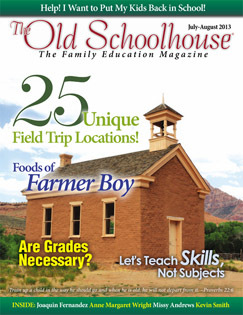 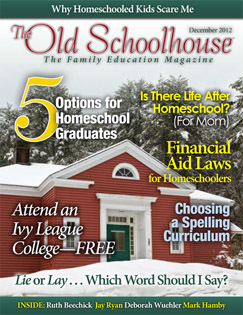 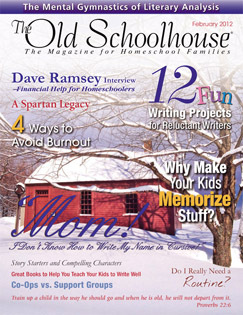 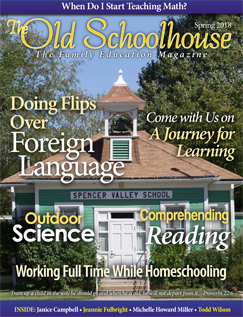 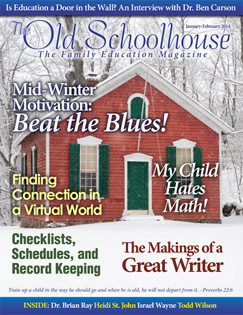 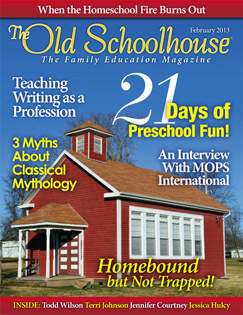 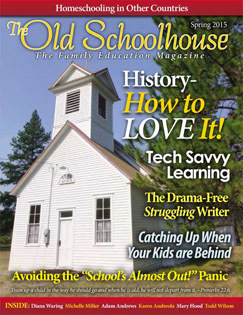 All the issues of The Old Schoolhouse® Magazine in one place. 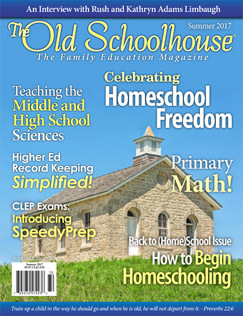 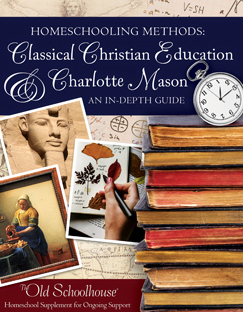 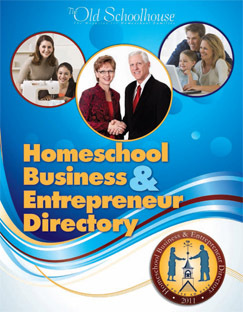 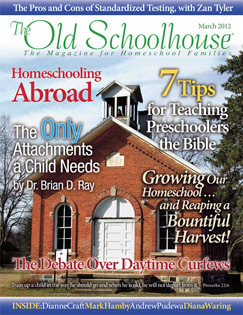 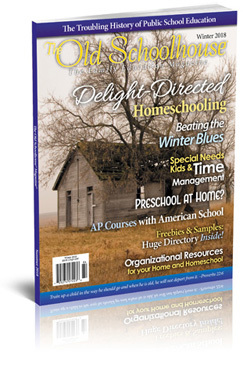 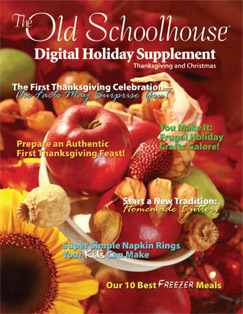 Find homeschooling help, encouragement and more from homeschooling's trade magazine. 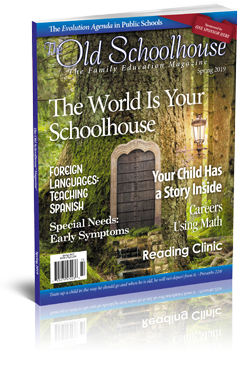 Click on the cover to read online!